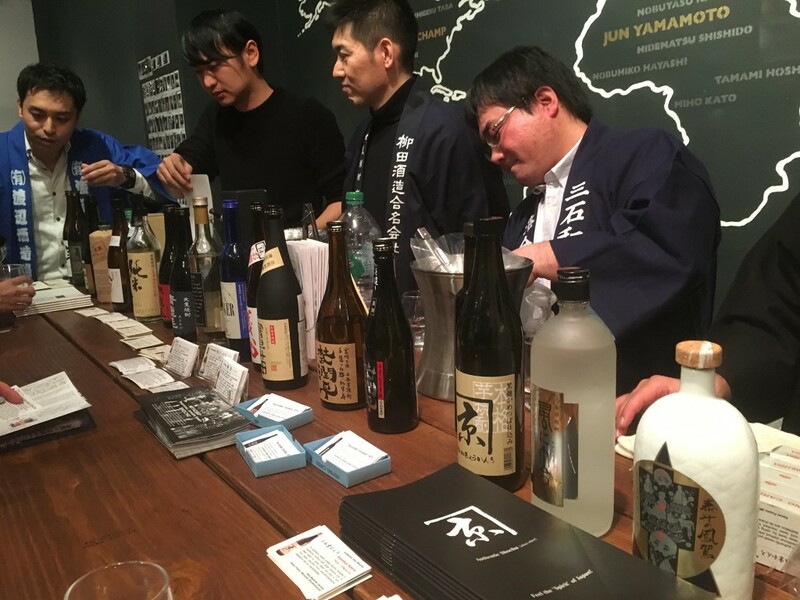 Thursday, February 16 from 6:30 p.m. until 8:30 p.m.
Get to know shochu at this tasting demonstration at The Brooklyn Kitchen’s new Library space. Honkaku (authentic) shochu is a distilled spirit with a 600-year history in southern Japan. Shochu has been called Japan’s best kept secret – for perspective, more than 3 times as much shochu is produced annually as tequila in Mexico, yet it’s virtually unknown outside Japan. In this class attendees will meet seven shochu makers visting from Miyazaki, which produces more shochu than any other prefecture in Japan. They will be pouring shochu with explanations provided by Kampai.US founder Stephen Lyman, a certified shochu adviser and Cool Japan Shochu Ambassador.